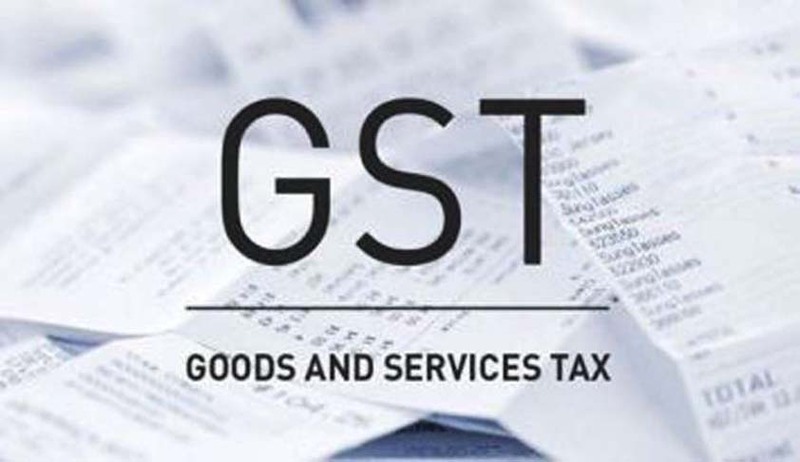 The Goods and Services Tax (GST) Council on Thursday decided the tax rates for 1,211 items with a majority of items being kept at 18 per cent, though the rates on gold and beedi remained undecided. Under GST, a small list of goods will be exempt from taxes. The rest will be taxed at the approved rates of 5, 12, 18 and 28 per cent. About 55 categories of items such as cars will also attract a cess of 1, 3 and 15 per cent over and above the 28 per cent tax. The rate of the cess would depend on how expensive the car is. High-end motorcycles will attract 3 per cent cess. Consumer durables will however get cheaper. No tax will be imposed on food-grains, milk and other articles of daily use. This slab includes articles such as food-grains, gur, milk, eggs, curd, lassi, unpacked paneer, natural honey, fresh vegetables, fruits, atta, besan, maida, vegetable oil, Prasad, common salt, contraceptive, bread, bindi, vermillion, stamp, judicial documents, printed books, bangles and handloom products. The items that are used daily but are not considered articles of basic necessity are taxed at 5 per cent under the GST regime. These items include sugar, tea, coffee, edible oil, coal, skimmed milk powder, milk food for babies, condensed milk, packed paneer, newsprint, umbrella, PDS kerosene, LPG, broom, fish fillet, cream, frozen vegetables, spices, pizza bread, juice, sabudana, coal, medicines, stent and lifeboat. This slab largely includes items that are not essential but used by large number of households. It includes items such as frozen meat products, butter, cheese, ghee, dry fruits in packaged form, animal fat, sausage, fruit juices, namkeen, Ayurvedic medicines, tooth powder, agarbatti, coloring books, picture books, umbrella, sewing machine and cell phones. Further, non-AC hotels, business class air ticket, fertilizers and work contracts will fall under this slab. Most items are under this tax slab, including flavored refined sugar, pasta, cornflakes, pastries and cakes, preserved vegetables, jams, sauces, soups, ice cream, instant food mixes, mineral water, tissues, envelopes, tampons, note books, steel products, printed circuits, camera, speakers and monitors. It also includes services such as AC hotels that serve liquor, telecom services, IT services, branded garments and financial services. Such items, which are considered as luxury goods or health hazards will attract 28 per cent GST under the new taxation regime from July 1. Goods under this slab include chewing gum, molasses, chocolate not containing cocoa, waffles and wafers coated with chocolate, pan masala, aerated water, paint, deodorants, shaving creams, after shave, hair shampoo, dye, sunscreen, wallpaper, ceramic tiles, water heater, dishwasher, weighing machine, washing machine, ATM, vending machines, vacuum cleaner, shavers, hair clippers, automobiles, motorcycles and aircraft for personal use. Services under this slab include 5-star hotels, race club betting and cinema. Read the GST Rates Schedule for Goods here.